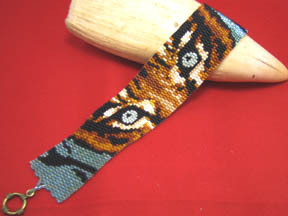 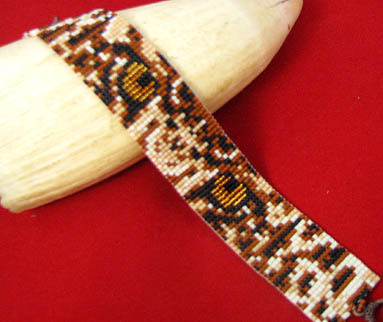 This Tiger Bracelet is an even count 2 drop peyote bracelet. 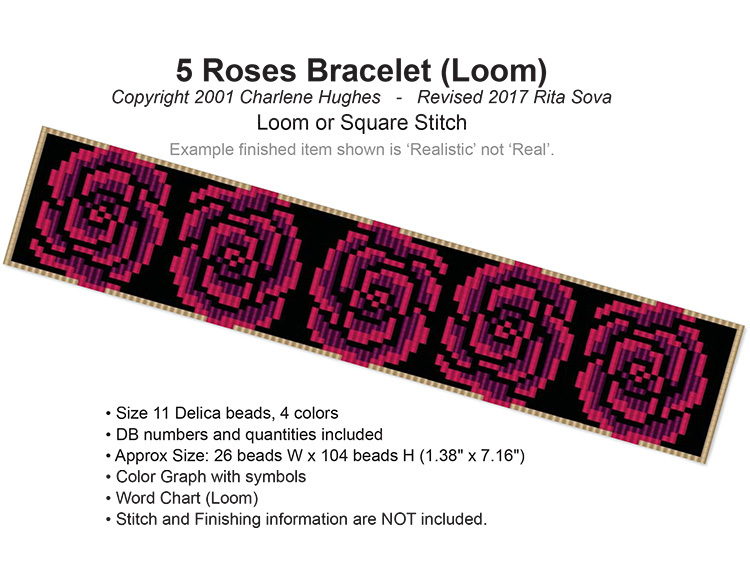 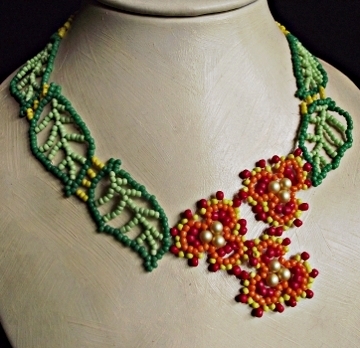 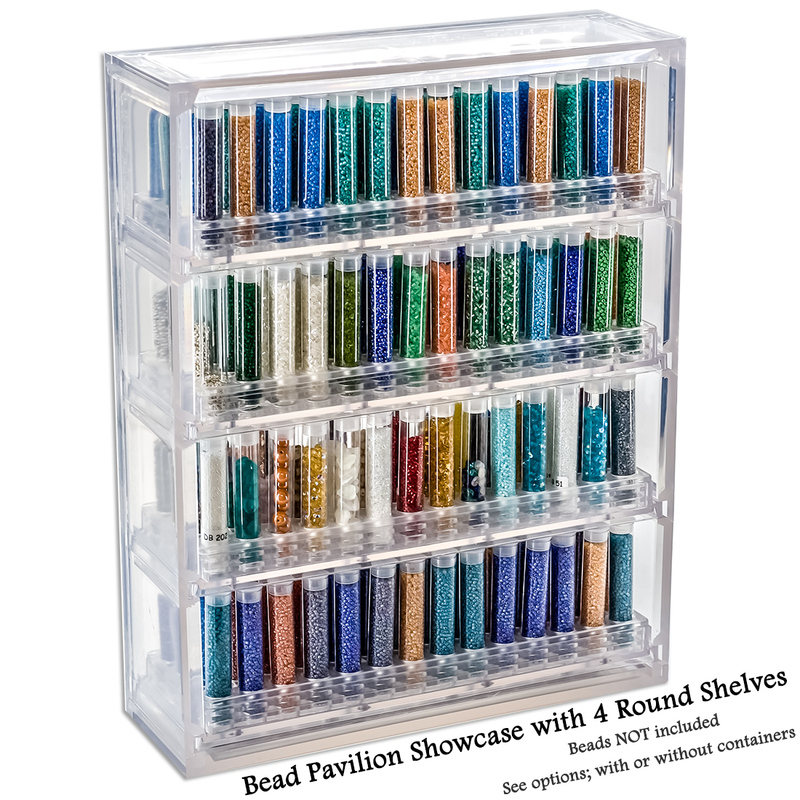 Please note that the measurements are given for the bracelet without toggle, using Delica #11 beads, and Fireline 6lb thread with a #10 or #12 beading needle. 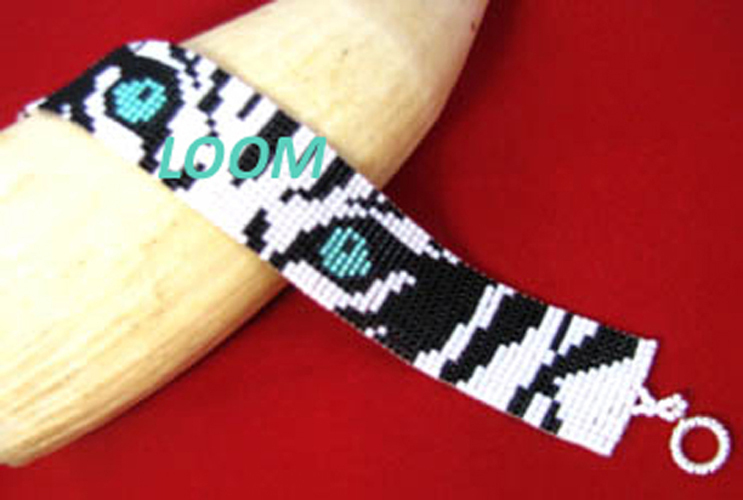 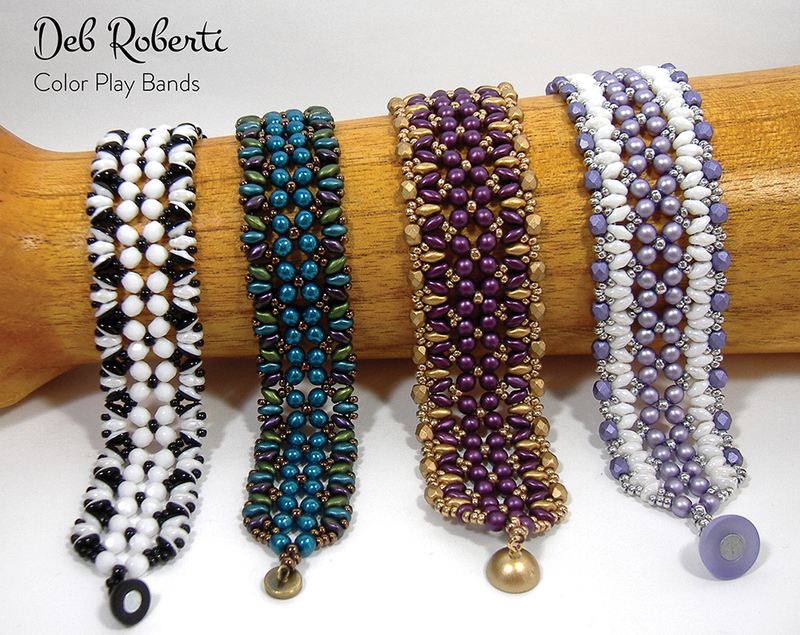 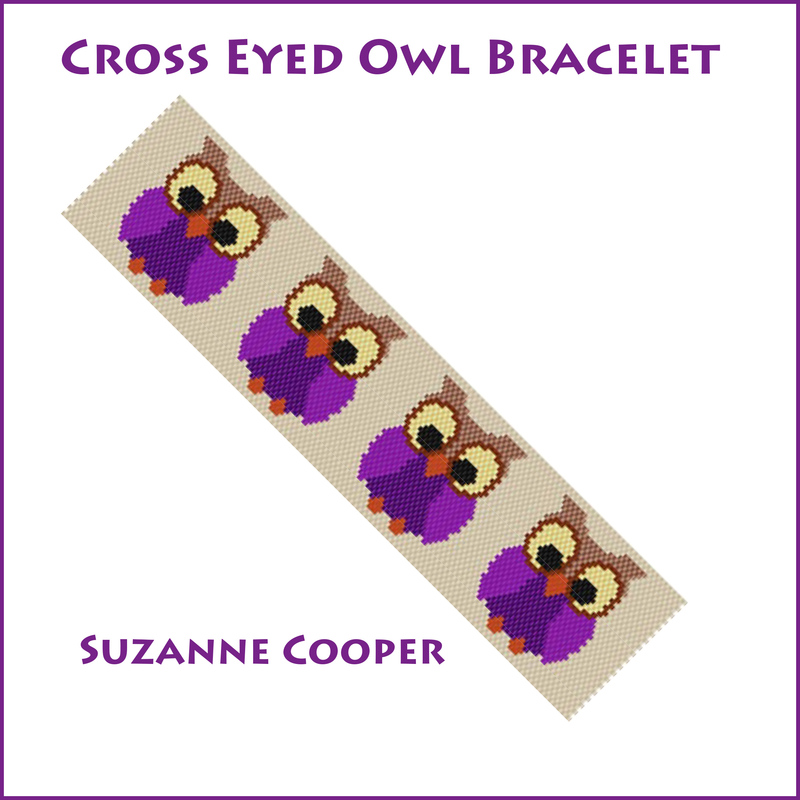 A Loom version of this bracelet is also available; model #18494.